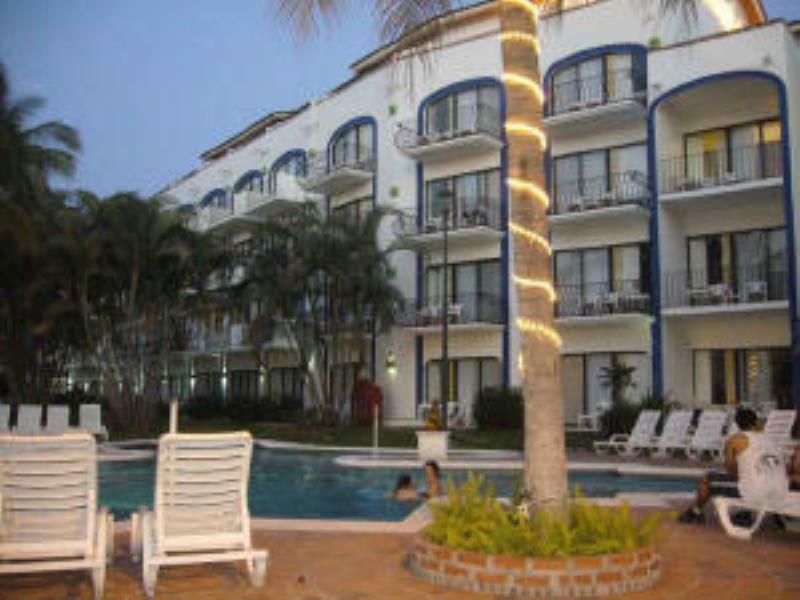 Flamingo Vallarta Hotel is well located in the exuberant vegetation of Puerto Vallarta. The exotic vegetation and rivers flow into the ocean to offer an excellent view for visitors. The beautiful beaches and tropical weather await you at Flamingo Vallarta Hotel.